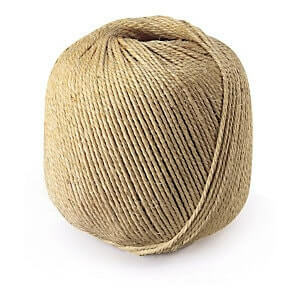 10mm natural sisal 3-strand twisted rope supplied by the metre or in a bulk 220m coil. If buying by the metre choose how many metres you require and add to your cart. Maximum length is 220m. 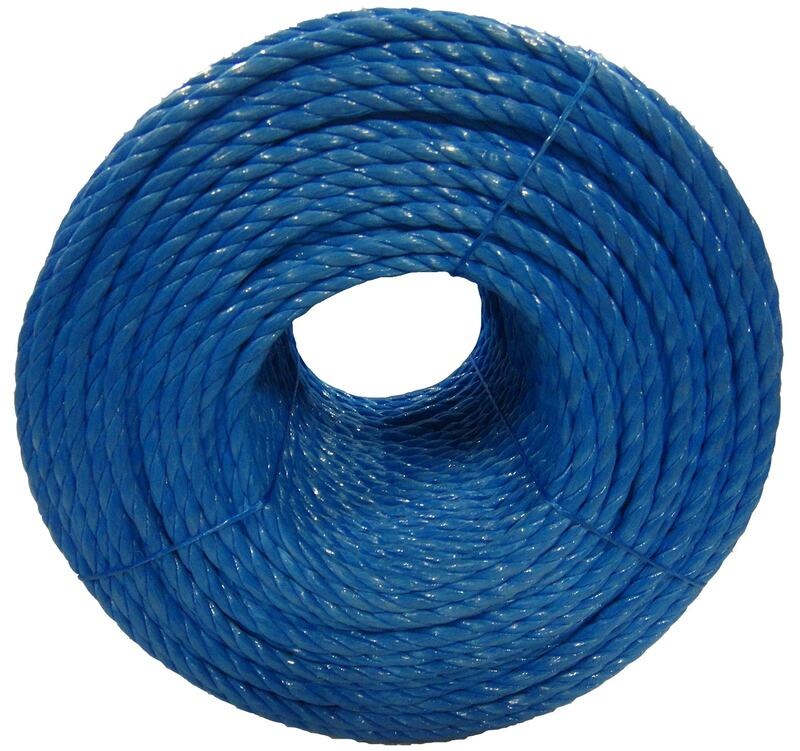 This rope has an approximate breaking strain of 630kg. 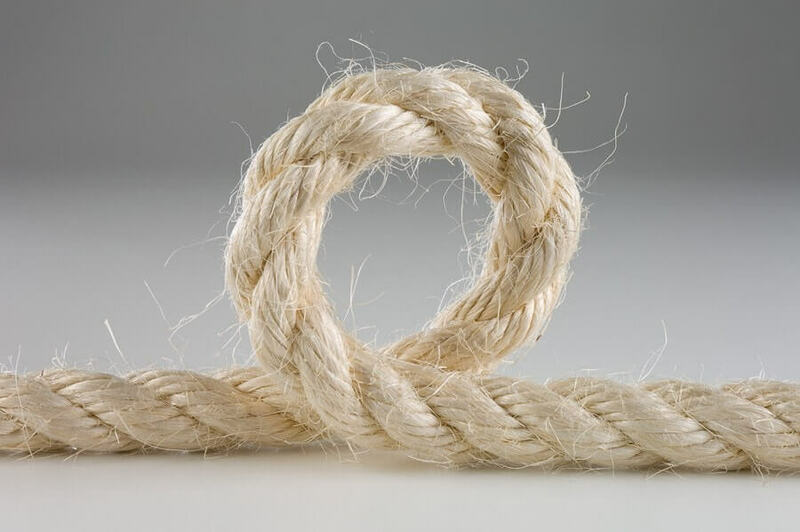 * PLEASE NOTE – All tensile break strength tests are carried out to ensure that product & manufacturing processes are being met. 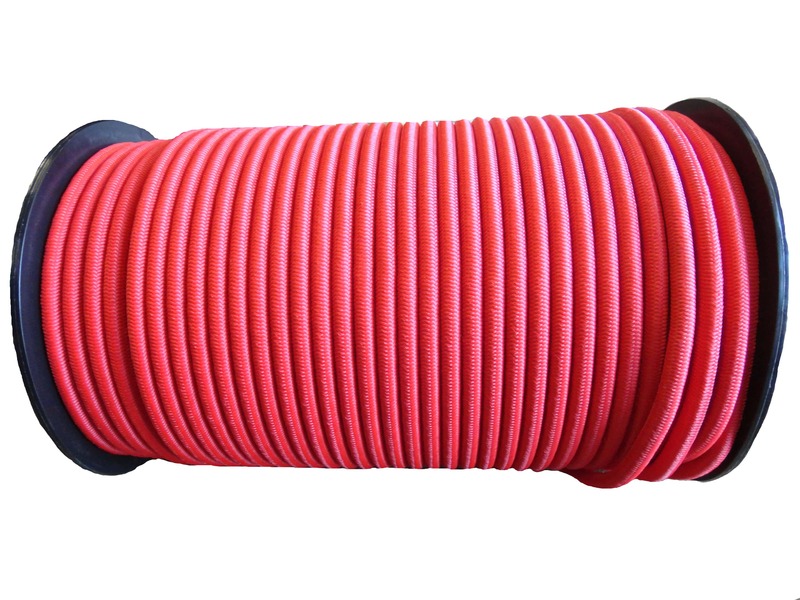 These tests are not a certification for the product when it is to be used in a lifting process. Used it to repair cat scratching post, looks brand new. Many thanks. 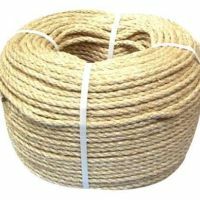 Great sisal rope, used it for my cat's scratching post and also to make some perches for my parrot's. Got very happy pet's now thank you. 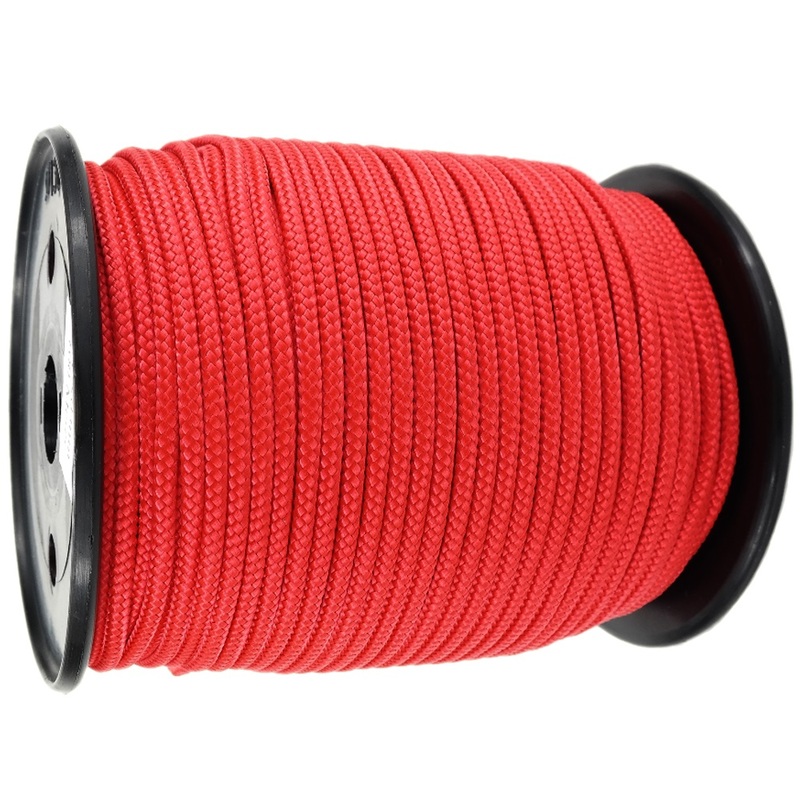 Just reconditioned my cat scratching post with this rope, i now have a very happy cat again. Thanks for your good service.